Curcumin is a powerful antioxidant mineral, and one of the main active ingredients responsible for the health benefits provided by the herb turmeric. Not to be confused with cumin, another popular herb used in curries, curcumin is found primarily in turmeric, the bright yellow herb. This herb can be added to just about anything, including herbal tea, and works best when taken with black pepper. Since the discovery of its many health benefits, curcumin is also available in capsule form, and as a pharmaceutical grade nutritional supplement. The anti-inflammatory properties of curcumin have been used in traditional eastern medicine for years. Anti-inflammatory action can work internally to combat pain or disease, and externally for skin care and swelling. Medical studies have described the anti-inflammatory properties of curcumin. Similar to the action of some steroids and anti-inflammatory pain relief medication such as ibuprofen, yet without the adverse effects. The anti-inflammatory properties have been found helpful in the treatment of chronic pain caused by arthritis. Curcumin contains powerful anti-oxidants that work against the oxidative damage caused by free radicals. Free radicals attack the bodies cells causing disease and degradation. 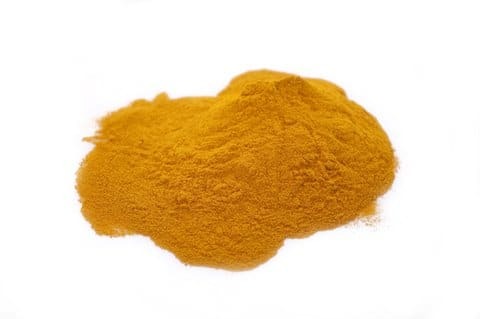 Curcumin also helps boost the bodies natural ability to fight free radicals. Both effects increase the bodies overall ability to combat cell damage, preventing disease, improving health, and reducing the effects of aging. Studies have shown that curcumin, a polyphenol, can reduce the growth of cancerous tumors, and even kill cancer cells at a molecular level. 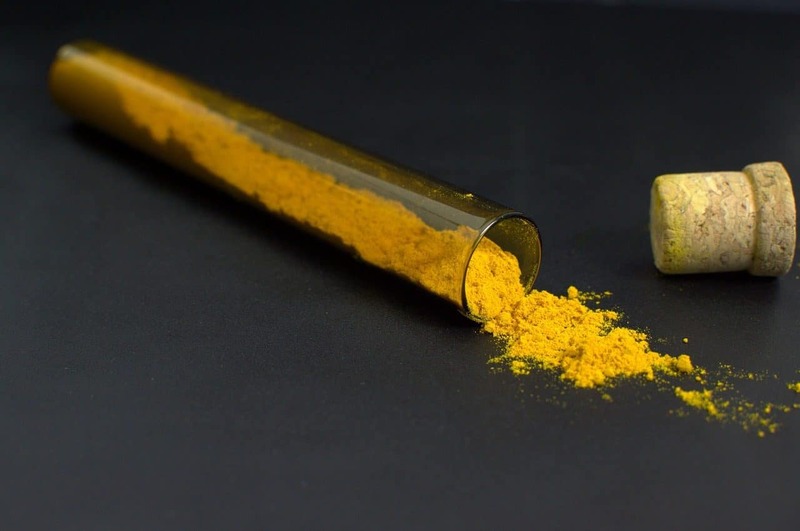 Laboratory and animal studies have shown significant benefits, although the testing in humans is not complete, many studies indicate curcumin’s anti-inflammatory action. This naturally sourced supplement can block cancerous growth, and contribute to treatment and prevention of cancers, especially those in the digestive system. Modern research has linked cell inflammation or free radical damage to the cause of most chronic diseases, including Alzheimer’s, Parkinson’s, cancer, and heart disease. Besides anti-inflammatory and anti-oxidant properties, curcumin has a number of other actions that help fight chronic disease. Curcumin is shown to improve endothelium function to regulate blood pressure and clotting which protects against heart disease. Curcumin improves BDNF (brain-derived neurotrophic factor) a growth hormone which improves memory, reduces the risk of neurological disease, and helps fight depression. Studies have shown curcumin to assist in regulating blood sugar levels by enhancing the processing of sugars in our diet. Regularly adding turmeric to our diet will help aid general health, wellbeing, and protection. 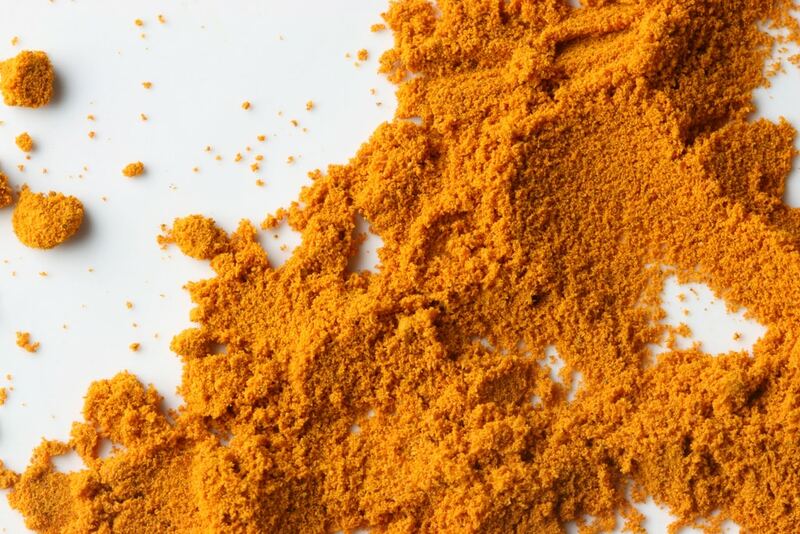 We would need to use quite a lot of turmeric to get enough curcumin to combat any chronic disease. In this case, it is beneficial to take curcumin supplements directly, rather than turmeric. Studies have found that there is a vast increase in absorption rates when curcumin is combined with piperine, a substance that occurs naturally in black pepper. These spices together make a perfect combination for many sauces, for adding to rice, stews, or vegetables. Or served combined, black pepper, turmeric, and ginger sprinkled in green tea, or just with hot water make a refreshing hot drink. Curcumin can be an incredibly beneficial natural treatment for pain, depression, heart disease, detoxification, and anti-aging, and prevention of chronic disease.